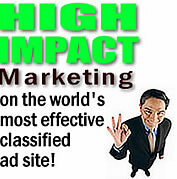 Download Craigslist Auto Poster Free Demo. 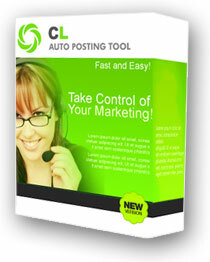 Start using Craigslist Posting Software today. You can post a total of 25 ads and the demo will expire in 10 days. Once the software is purchased, you will "unlock" your DEMO to the fully working version with no limitations. The registered version is not limited and includes all future updates. These updates are added automatically to your software as they become available. Demo version includes "Kijiji", "Automatic Reposter", "Proxy IP Rotator", "Auto Posting Scheduler", "Cache Cleaner" and "IP Renew" add-ons. Download the Craigslist Auto Poster Demo! Contact us if you have any issues during installing Craigslist Auto Poster DEMO or use this alternative link.